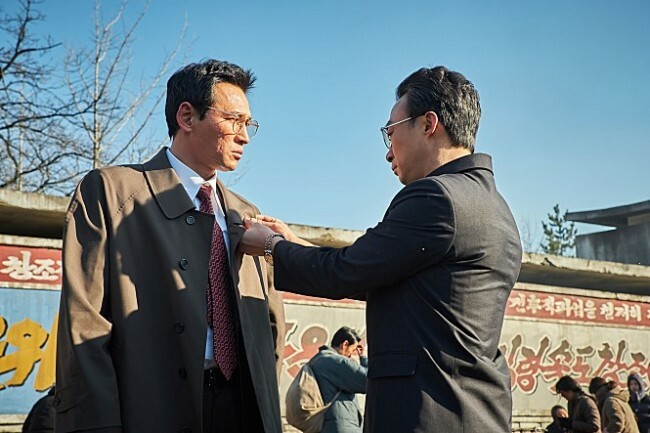 As North Korea pursues a nuclear program, the South Korean intelligence service sends a black operative, Heukgeumseong (Hwang Jung-min), to Beijing. Disguising himself as a businessman, the spy soon gains the trust of high-ranking North Korean official Lee Myeong-un (Lee Sung-min), and commences his mission to infiltrate the secluded country. 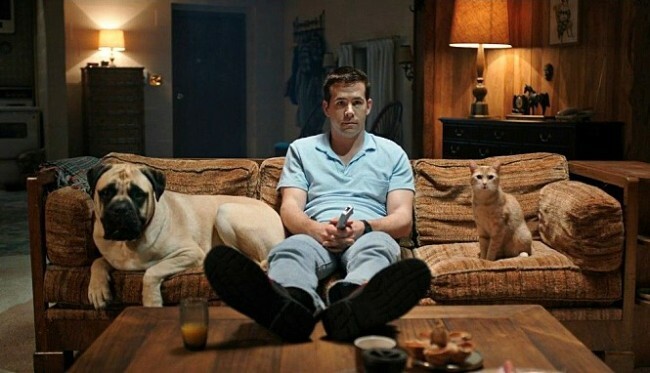 Jerry (Ryan Reynolds) is a seemingly normal man trying to succeed in his new job. He lives with his dog, Bosco, and his cat, Mr. Whiskers. At work, he meets Fiona (Gemma Arterton), an attractive English girl from accounting. Jerry immediately takes a liking to Fiona and excitedly goes home to tell his pets about her. And surprisingly, they answer.